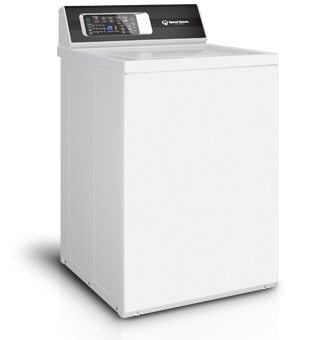 The best top load washer on the market. Comes with 3,5,7 year warranty. 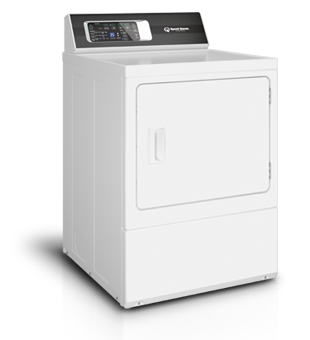 Special drying cycles eliminates the need for excessive drying which avoids high utility bills.